Please be aware that we can assist you with a variety of client service needs. 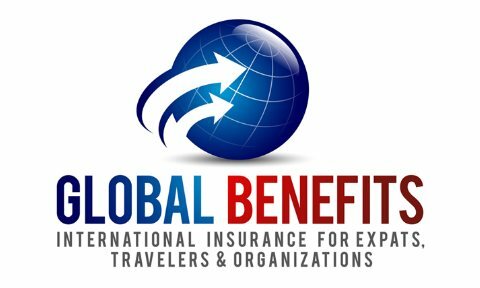 However, if you need to file a new claim, check on the status of a claim, or require travel assistance services then you will need to contact your insurance company provider. File a Claim - when filing claims, our insurance carriers customer service centers strives to make it easy, from start to finish. Please contact your insurance carrier customer service department for assistance. 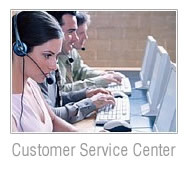 Contact Customer Service - please contact your insurance carrier customer service department for assistance. Do you need to speak to us? - we're ready to offer assistance! Call, email, fax or complete the Contact Us form and we will promptly assist you with your needs.